Tekapo Tourism is delighted to be able to bring you this online tourist and visitor guide to Fairlie and the Mackenzie Country. Fairlie is a town with a history steeped in farming. Originally called Hamilton, the name had to change due to the name having already being taken by a town in the North Island. It then became Fairlie Creek and later shortened to Fairlie. 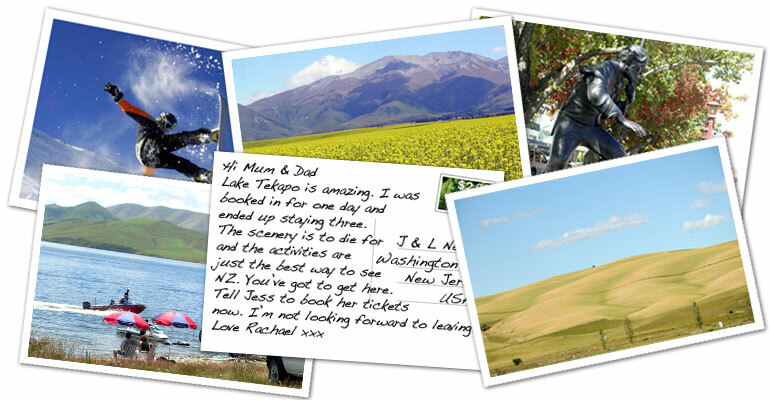 Through our website, discover why Fairlie, Lake Tekapo and the Mackenzie is "where adventure comes naturally". Fairlie is the Gateway to the Mackenzie Country, in New Zealand's central South Island. Christchurch International airport is only a 2.5 hour drive away and New Zealand's most popular tourist route, State Highway 8, passes through Fairlie and provides exquisite views of New Zealand as it should be viewed, 'naturally'. 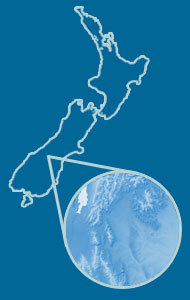 Lakes Opuha and Tekap and Mt Cook are only a short distance from Fairlie. The lakes are popular for their roles in recreation, such as fishing and boating. Fairlie looks out over the Two Thumb Range, sporting two ski areas over the Winter months.